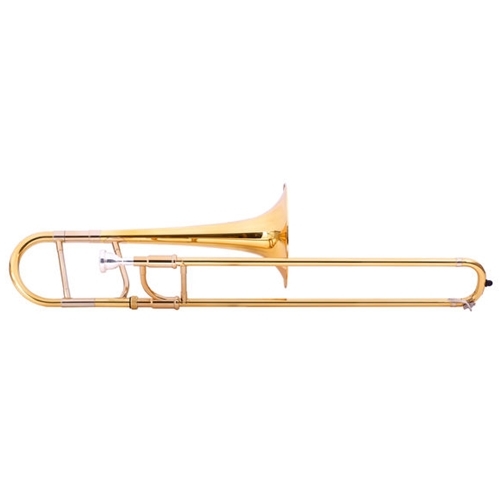 Start exploring the world of the alto trombone playing with the JP136 which you will find perfect as an orchestral musician. Some will say that it is the perfect starter model to train players to use all 7 trombone slide positions, although we would suggest talking to a teacher before choosing this as a beginner trombone, due to being in the key of Eb. The instrument is: Easy to manage Reliable 7" bell for greater sound projection The instrument has also been welcomed by more experienced players looking for an inexpensive alto trombone for occasional performances and gigs.